Julian Scott (1846-1901) 3rd Vermont Infantry. 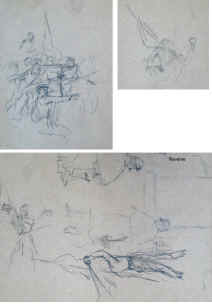 Medal of Honor winner and listed American artist. 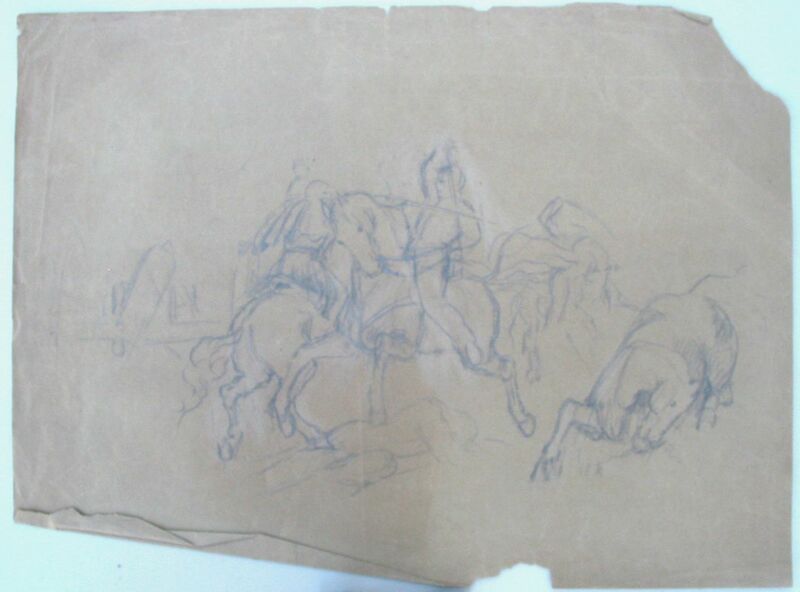 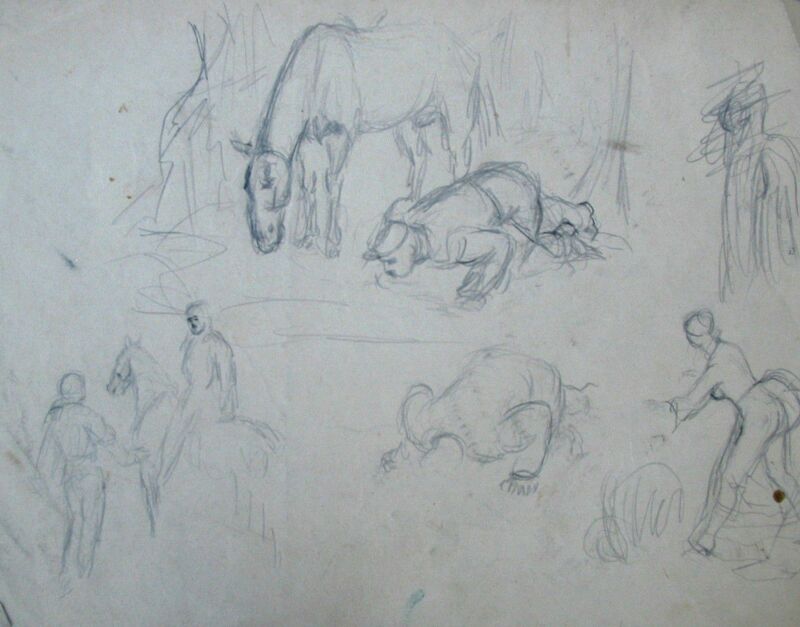 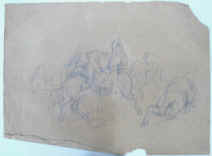 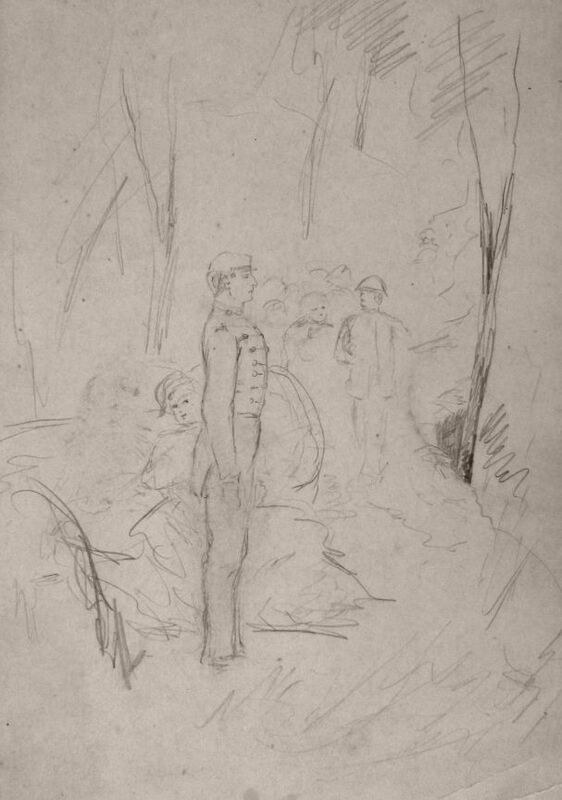 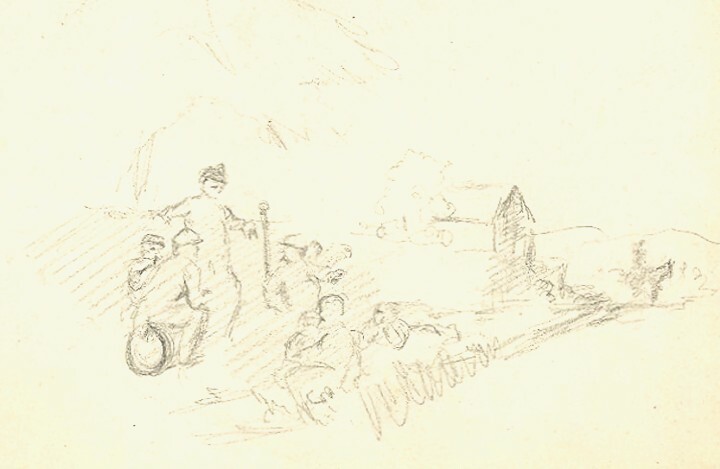 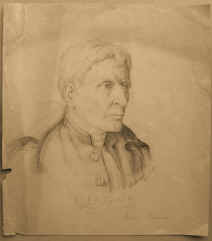 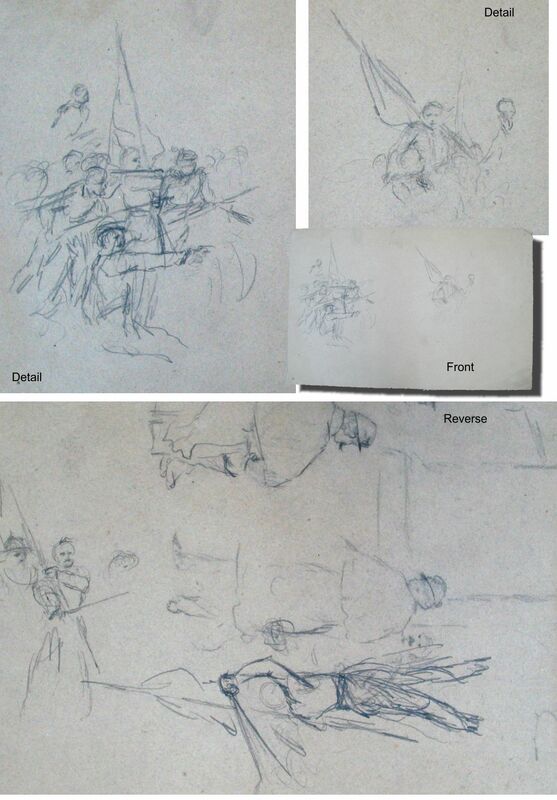 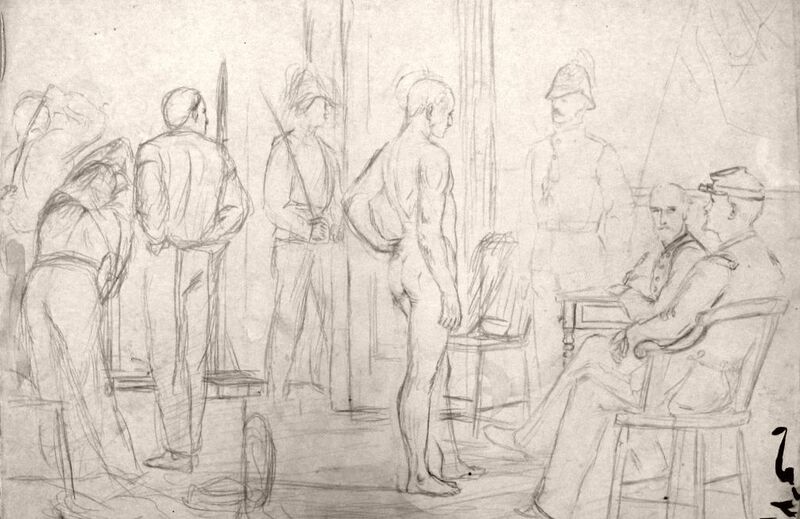 The following study sketches are from Scott's sketch books. 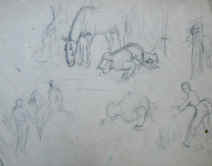 Provenance: Kramer Gallery, Minneapolis, MN, to Cowan’s Auction Company, Cincinnati, OH, to Earl Robinson.